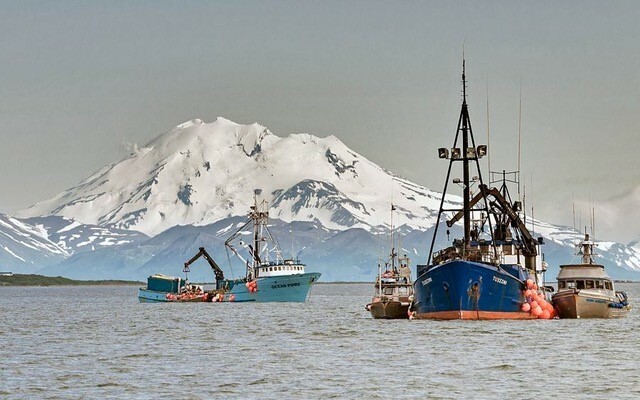 Bristol Bay, Alaska produces 44% of the world’s sockeye salmon supply. It supports more than 14,000 fishing jobs, centuries-old indigenous communities, and hundreds of species of diverse wildlife, from bald eagles to brown bears to beluga whales. 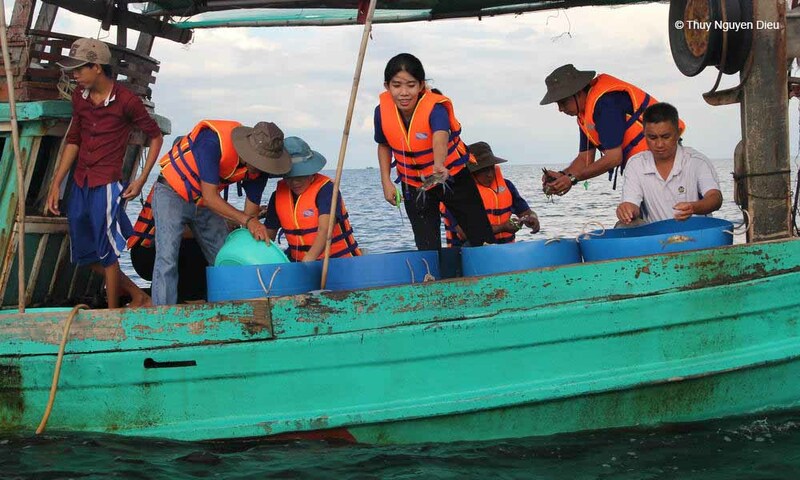 It’s also a model fishery, managed sustainably by fishermen who understand that it’s in their long-term economic, social, and environmental interests to protect this valuable resource. Unfortunately, looming clouds on the horizon signal rough seas ahead for Bristol Bay’s salmon fishery. 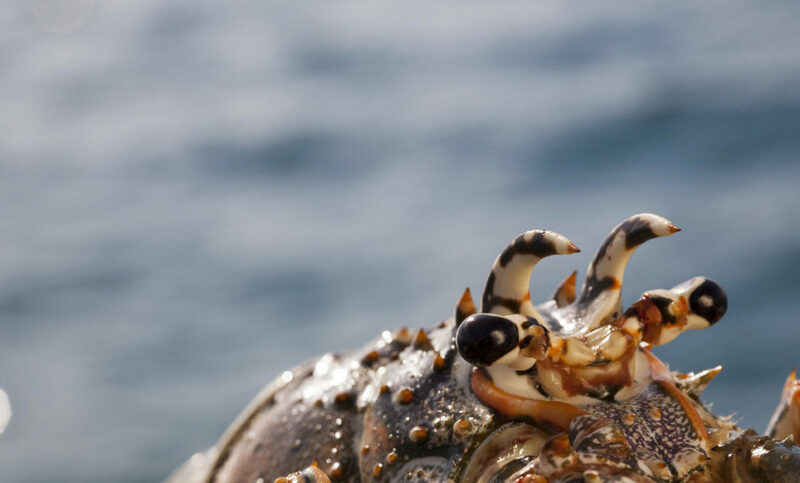 We humans aren’t the only animals that think lobster are a tasty treat. Dolphins, sharks, and sea turtles do, too. 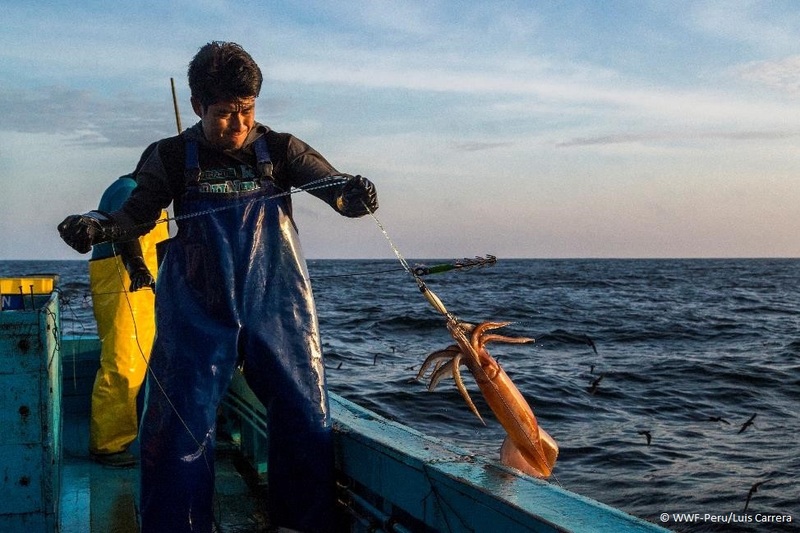 These spiny crustaceans are a critical link in the food chain that keep our oceans healthy. 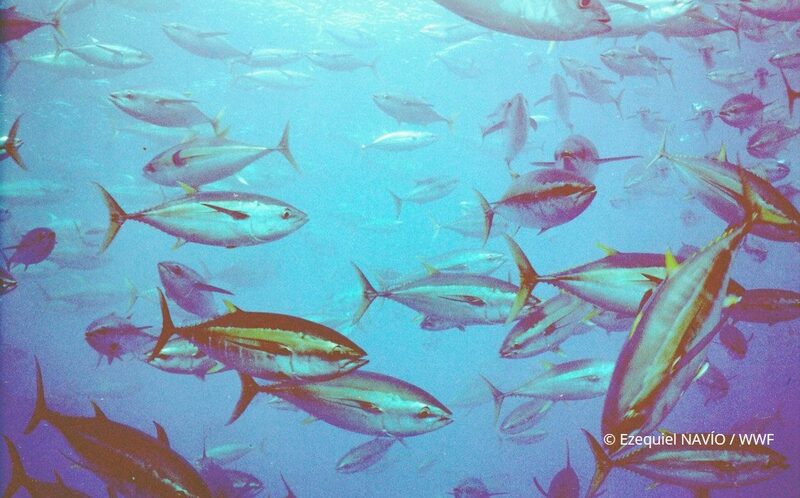 For large brands that want to offer more sustainable seafood to their customers, there are two choices: (1) Buy fish from sources that are certified as sustainable, or (2) Improve fisheries and move them towards certification. 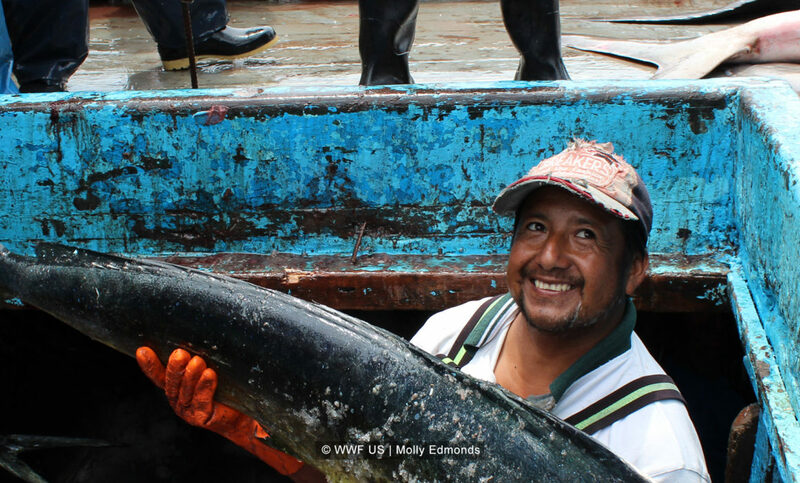 Fishing for mahi mahi in Ecuador may look much like the artisanal craft it has been for decades, but practices on the water are very different than just a few years ago. Kien Giang province is nestled in the southwest of Vietnam, featuring a prominent coastline along the Gulf of Thailand. Here in these tepid waters lives the blue swimming crab, a crustacean with an olive-green body and front claws the color of the sky on a clear day. By all accounts, Glenn Pritchard and Mia Isaacs should be rivals. 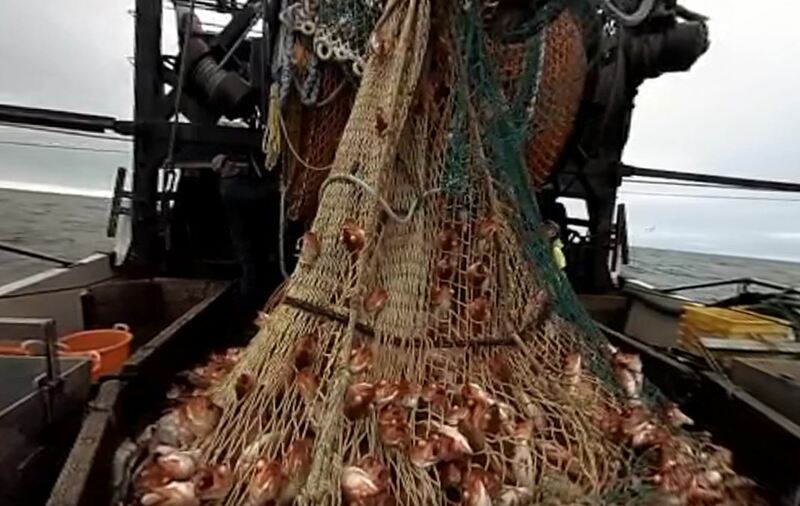 They each own a seafood processing plant and exporting company in The Bahamas, and both stake a claim to the lucrative spiny lobster business. Their products reach restaurants at home and massive markets in North America, Europe, and Asia. 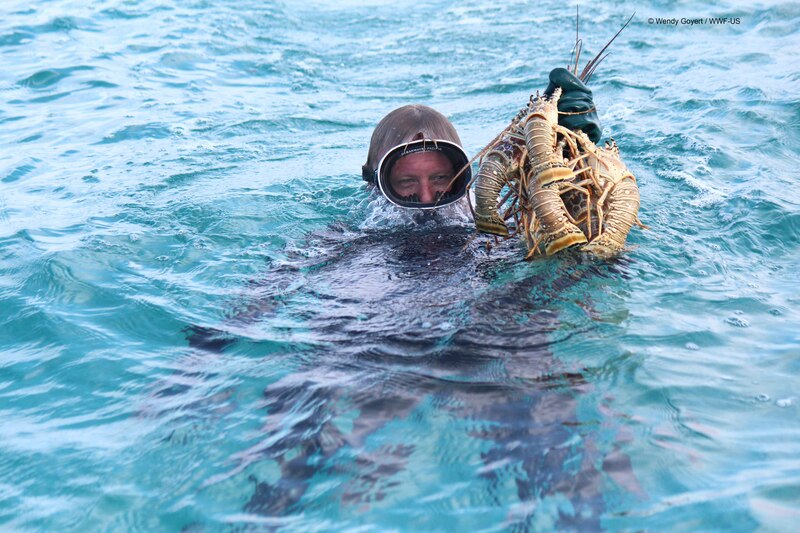 But one unmatched necessity brings these two competitors together without a second thought: a healthy and robust lobster population in Bahamian waters.